When is shoo-fly pie not shoo-fly pie? When it’s my Not Quite Shoo-Fly Pie. Confused? Excellent. This recipe is a spin on the traditional shoo-fly pie but is way quicker and isn’t actually a pie. I didn’t include a crust and bulked up the molasses centre to create a torte. 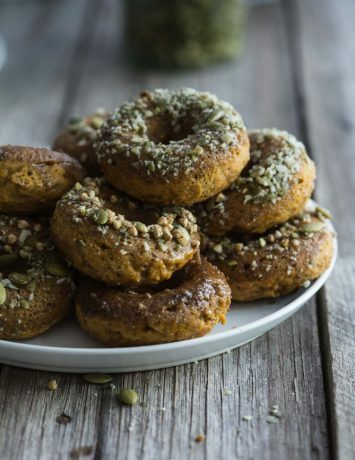 If you are not a molasses fan, fear not, I have reduced the quota and substituted maple. 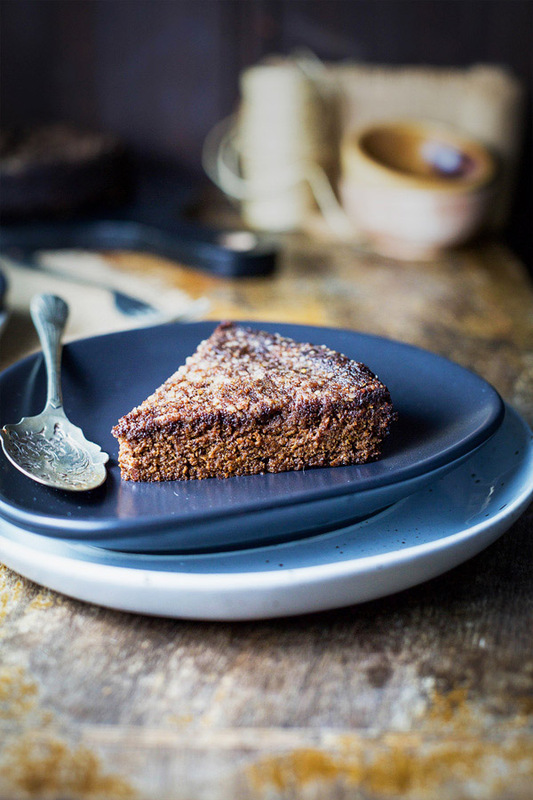 The result is a sticky, treacle-rich torte with just a hint of molasses. One of my favourite cookbooks is Allison Kave’s First Prize Pies with photography by Tina Rupp. It’s not that I make a lot of pies, I don’t, but this collection makes me want to. It’s like when I watch the film Waitress with Kerri Russell. All these pies have wonderful, whimsical names like chocolate lavender tea time pie, not-quite-kulfi pie and apple-walnut pandowdy. And the photography…whimsy central and I love it. I have been intrigued by one recipe in particular, Shoo-Fly Pie, A Pennsylvania Dutch staple also popular in the South. What a great name, Shoo-Fly Pie. Legend has it the name stems from when bakers left the pie out to cool on benches, the molasses attracting flies. Shoo-fly. 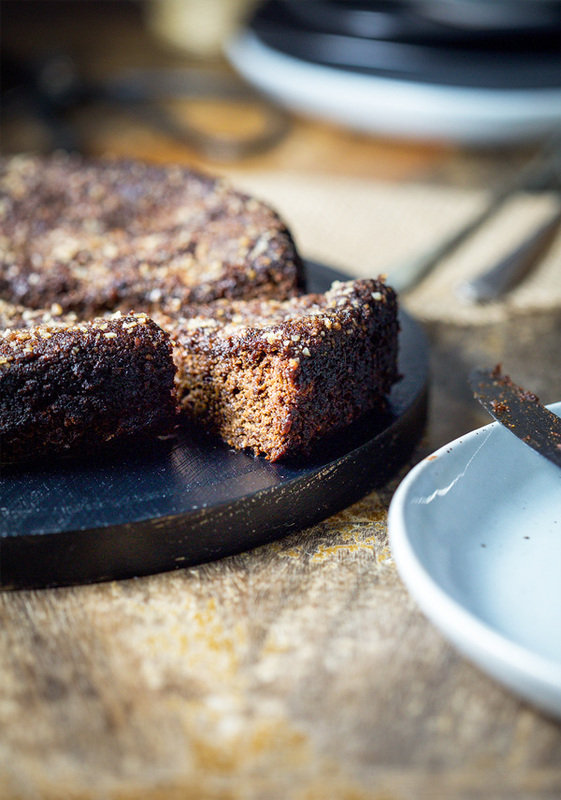 I began playing with the recipe back in January adding a granola crust instead of a standard one and found that the molasses filling seeped in to the crust during baking. I also studied a stack of shoo-fly recipes and found in most the molasses ratio was too strong for this little black duck and her duckettes. The husband made a face when he tried one attempt, he said he didn’t, he totally did. We don’t see too much molasses in these parts so I think our tolerance is low. After several lacklustre attempts, I stepped away from the project for a while but not too long ago the answer hit me in the middle of the night. Why inspiration can’t strike at lunch time is a mystery to me. And so, Not Quite Shoo-Fly Pie was imagined. I love this not-pie for several reasons. It is so easy and quick to make. It has no processed sugars or fats. It is deliciously rich in flavour but surprisingly delicate. It feels like it should be a Winter dessert but is light, I mean super light so it works all year round. The best thing though? 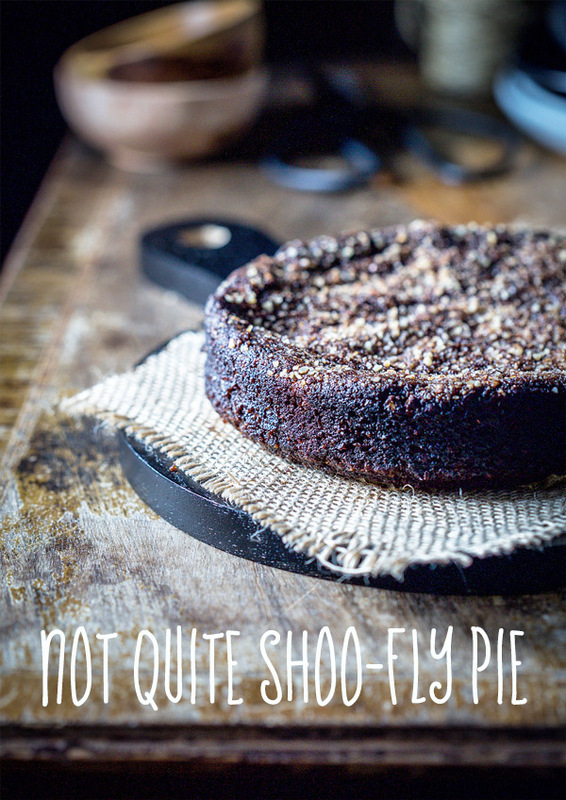 Not Quite Shoo-Fly Pie is sticky, sweet but not sickly, treacle goodness. It is made to go hand in hand with a strong cup of tea or freshly brewed coffee. However you enjoy it, I hope you enjoy it, x. Not Quite Shoo-Fly Pie is a light, sweet twist on the original Shoo-Fly pie. Pre-heat the oven to 175 degrees C and line a small cake pan. Whisk together the flax eggs with the molasses and maple syrup. Stir in the vanilla, ginger and salt. Whisk in 3/4 cup boiling water. Add baking soda and stir well. It should bubble, if it doesn't you need new baking soda. Add 1/4 cup boiling water. Spoon batter in to the cake pan. Combine crumble ingredients and sprinkle over the top of not-pie. 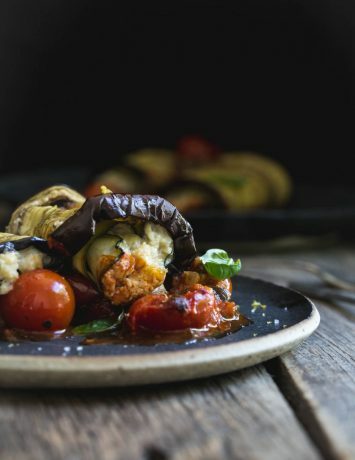 Bake in the oven for 30 - 35 minutes. Oh, Robin, what a mess! I’ve had many a bubble over in my oven. I am glad you liked the flavours and yes, it is a little more pudding like – it’s the filling without the crust. I have to make this again…I haven’t for ages. I hope you are having a wonderful vacation. Hi Logan, I re-made the Not Quite Shoo Fly Pie again here at home in snowy Durham New Hampshire after a great holiday month away. I used a larger pan so i did not have any bubbling over. It came out quite well once again but not quite as cake like as in your pictures. Did you get a chance to make it again? I was wondering if the ingredient list is not correct for some reason. I followed the recipe carefully. I am sure i will remake it again as well. Robin! How are you? How was your holiday? You know, I haven’t made this again but I will in the next few days…just to re-check the recipe. One thing I was thinking is that I would have used AUS measurements but I now have US cups and measures for a cookbook I am working on. I will see if it works the same. Thanks so much for getting in touch. Stay tuned! Happy holidays to you, Robin. Thanks Erin! I hope I do the original some justice.